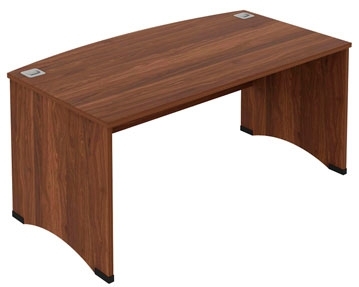 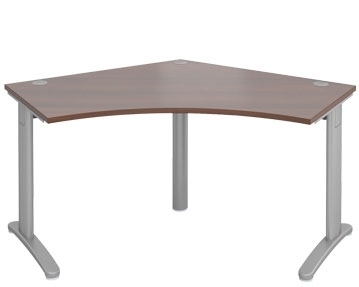 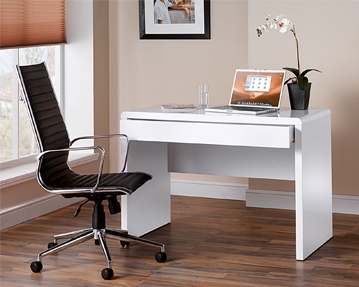 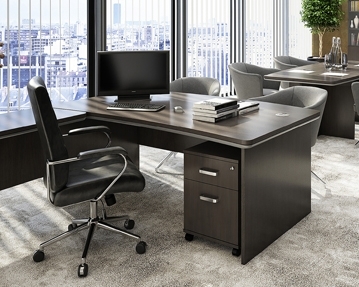 If you need the perfect home office study desks, you can count on Furniture At Work. 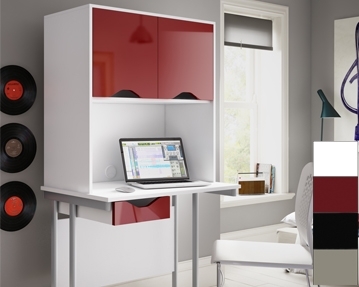 We offer an eclectic range of these units and should have exactly what you’re looking for. 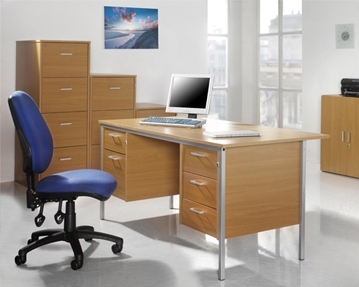 Our selection includes H-frame designs, panel end models and bow front units. 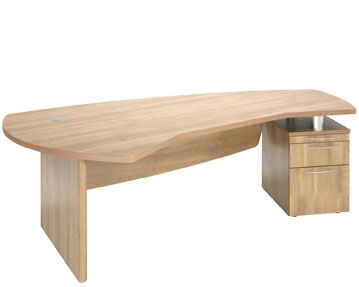 We also provide L-shaped, corner and kidney shaped models. 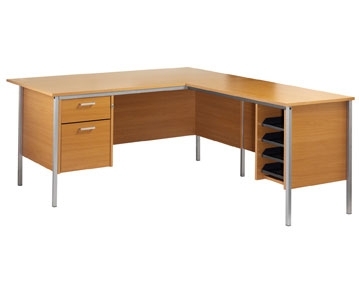 In addition, if you’d like a convenient place to keep office essentials ranging from files to stationery, why not check out our study desks with inbuilt storage? 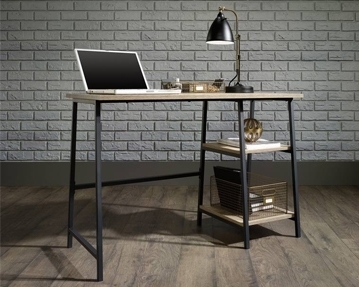 These products are available in a host of styles and finishes, and whichever you opt for, you can rest assured you’ll benefit from excellent quality and value for money.